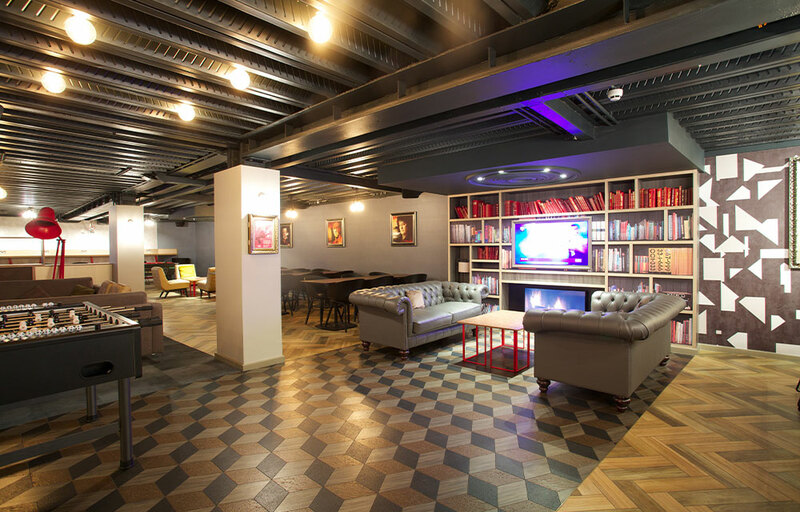 In November 2011, Huntsmere, in partnership with luxury property agents The Select Group, appointed NC Architecture to create their new brand model Vita, 5* luxury student accommodation. This scheme was the first of it' kind in the UK. 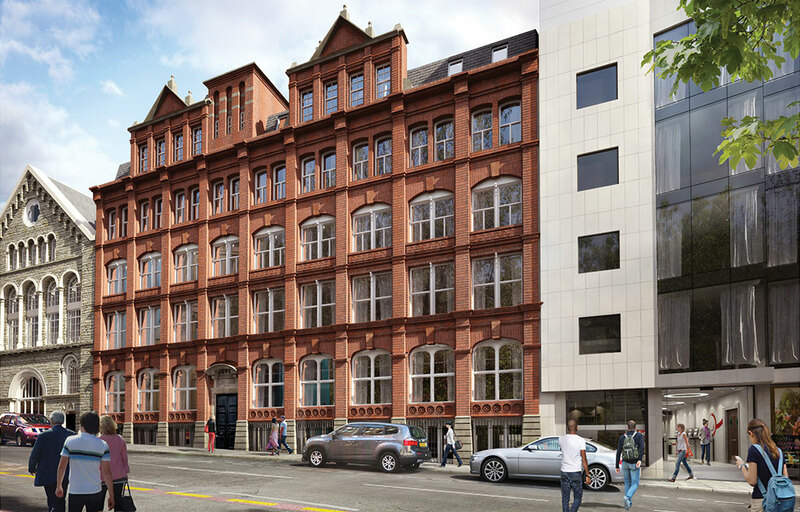 The complex site for development was in the heart of Liverpool City Centre, set within a World Heritage Site, including a Listed Building. NC Architecture obtained Full Planning Permission and English Heritage Consent for a stunning scheme. 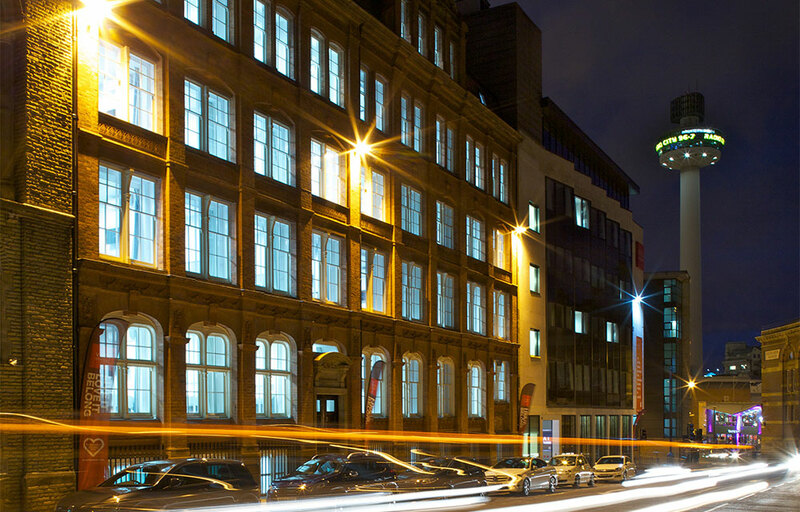 Hundreds of students are now able to enjoy luxury high specification studio apartments, in a prime Liverpool City Centre location. This was a £20m+ development, Vita Chapel & Vita Crosshall, offering over 351 5* quality bedrooms across three buildings. Centrally located, it’s a short walk from the university, public transport and the City’s bars, shops and restaurants. 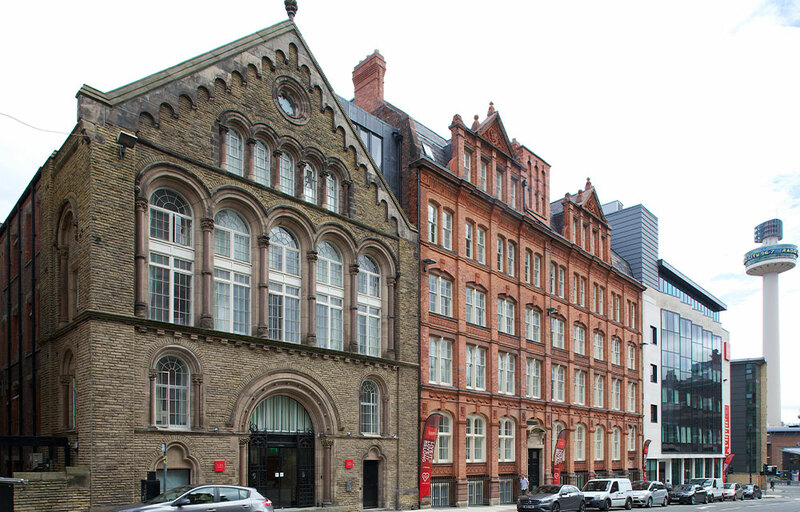 Vita Chapel - 68 bedrooms in the converted Grade II Listed former Wesleyan Chapel, started on site in July 2012. 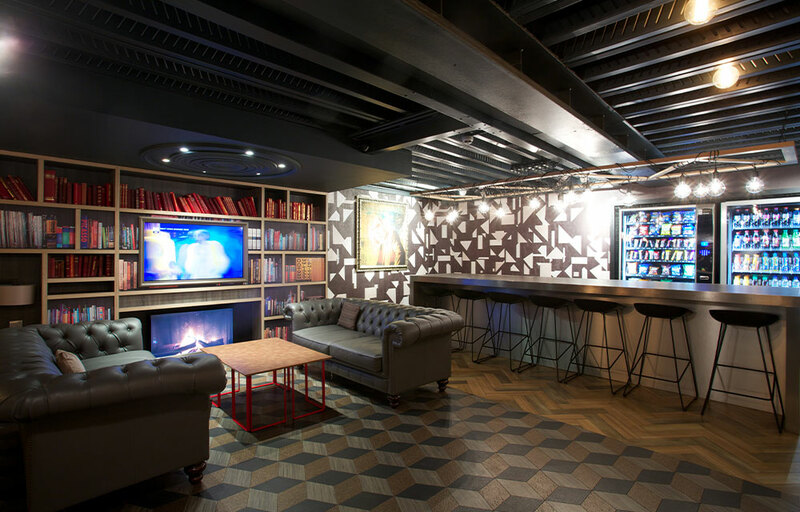 Vita Crosshall – a further 283 bedrooms converted over three additional new floors, which incorporates the adjacent former mid-18th century Crosshall Mill and a 1960s former Tinlings office building, started on site in October 2012. Additionally, there is quality retail space, movie rooms, fully equipped gyms, collaborative study spaces, breakfast bars and games rooms. There is also secure storage on site. 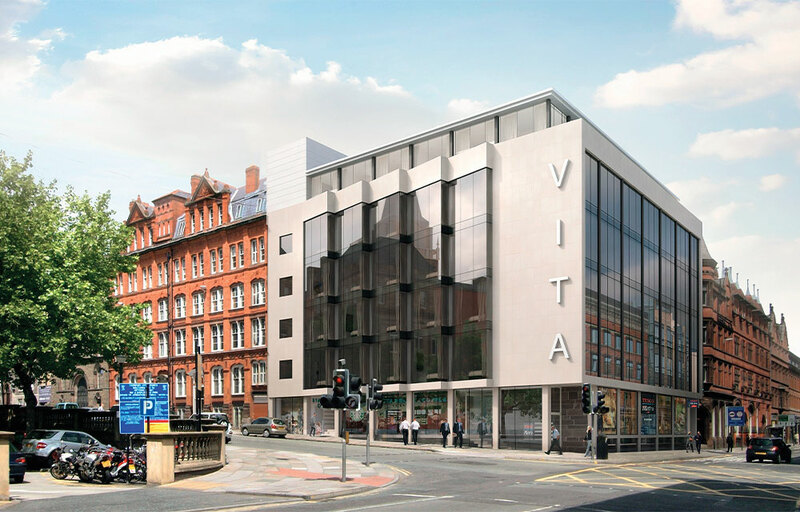 The Ethos of Vita to support students and make life easy, surrounded by the best facilities, can be seen in the designation of spaces for large social hubs and the range of facilities on offer.